Just like its name implies, Bakers & Baristas offers both strong coffee beverages and fresh-baked confections all day long. Whether you stop by for an Americano first thing in the morning or a vegetable croissant for lunch, there’s always something warm and filling at this local favorite near Newseum Residences. While all of the coffees at Bakers & Baristas are locally roasted at Compass Coffee, the handcrafted pastries are distinctly modeled after the old-world delicacies found throughout Vienna. Adventurous diners will enjoy sampling the Viennese passionfruit macarons and orange marzipan, while others might opt for a traditional butter croissant or a vanilla custard apricot turnover. There are also hearty sandwiches that make delicious and filling midday lunch options. 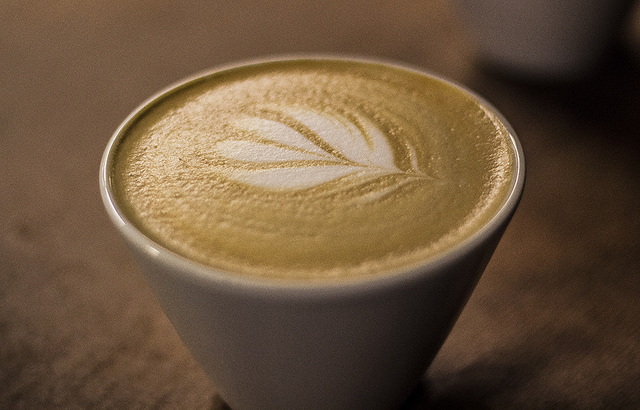 With a cozy interior that’s great for dining in but just as convenient if you take your goods to go, a trip to Bakers & Baristas is always a wonderful pick-me-up!